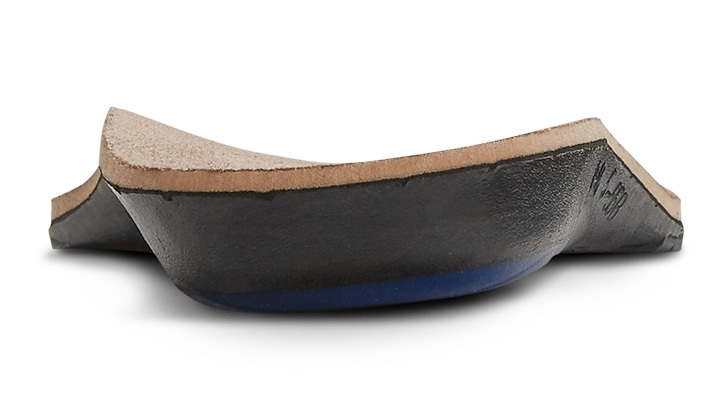 Cushion your feet and support your arches all day long. Whether at work, walking or participating in daily activities, we are on our feet a lot, which puts lots of stress on the joints. All that load can cause problems in the feet, ankles, knees, hips or other body parts if not properly absorbed. With proper inserts, stress and pain on the feet and joints can be reduced, creating a healthier you. Our Dr. Comfort insoles provide comfort, absorption, stability and support for those living with diabetes, arthritis or other medical conditions. Our orthopedic inserts come in a variety of shapes, sizes and support structure to fit many different types of feet and conditions. Creating custom solutions for every patient’s needs. 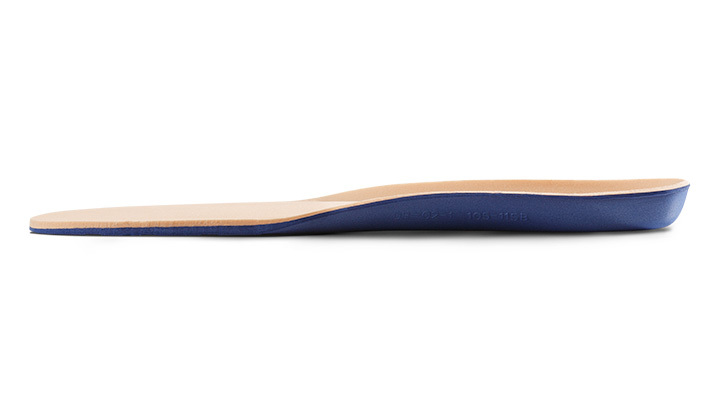 No two feet are alike, which is why we understand customized insoles can be the answer to foot pain relief. Whether you are diabetic or have other foot health concerns, our Dr. 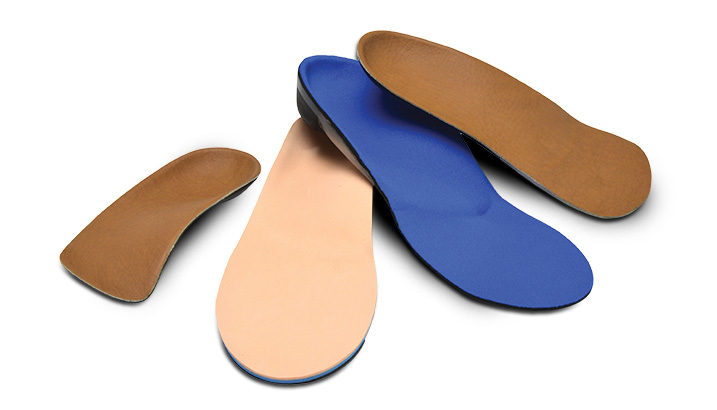 Comfort custom inserts put all the best in therapeutic footwear at your fingertips. Using a true 3D image, or impression foam for foot molds, we deliver a fast turnaround time and outstanding service with the right, customized fit for happy, healthy feet. 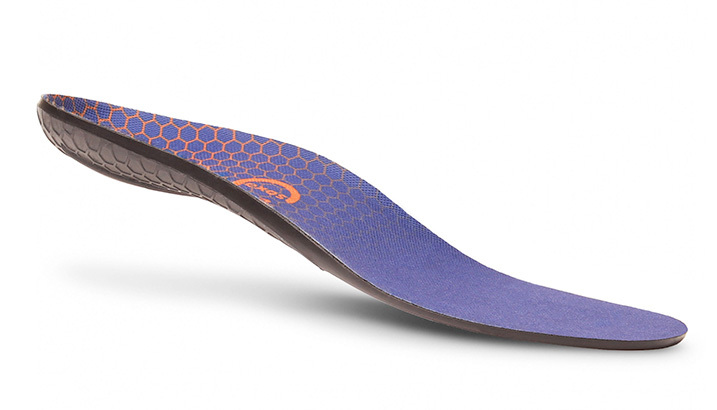 All custom inserts are made in our Orthotic Lab.